Vehicle storage is an important concern as it deals with giving away your expensive car to someone you don’t know. However, we bring your attention to the key things to remember, after knowing them you can stay assured your car is safely left with the storage company. 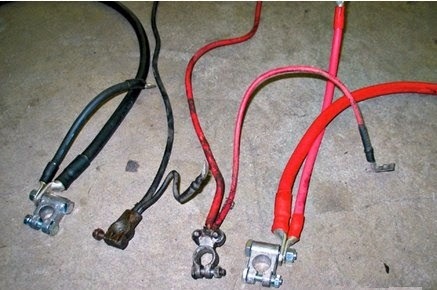 Cut off battery cables to avoid circuitry issues. Certain batteries go discharged after being in no use for long time which is hazardous when you leave the cables intact. It’s because those corrode with time producing harmful substances. Clean the vehicle which helps removal of possible mud and dirt which only encourage production of rust and oxidization. This tarnishes the best quality paints when not cleaned in time. 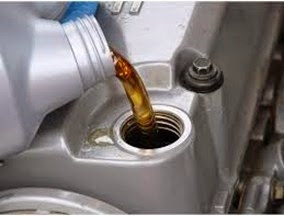 You can change the oil as longer periods of inactivity for the car can result in the formation of acids and thus eat away i.e. rust the engine. 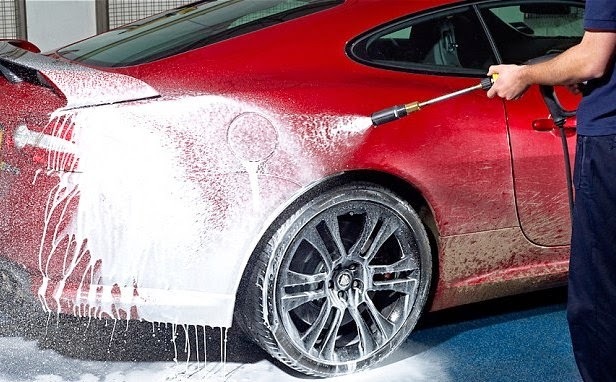 A good tip is to keep your vehicle covered before storing it, this way it will be kept free from grime and sludge. However, just make certain that it is not wet or moist inside the vehicle before covering it. I hope the above points will aid you in the proper maintenance of your car. However, for long-term storage, it is always advisable to choose a comprehensive storage provider who will take care of your vehicle completely.